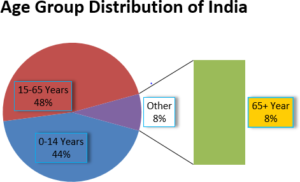 Condition of Safety of Senior Citizens in India? secured. Sometime in the hunger for success and development we tend to ignore an essential part of our existence. In 2016-17 Delhi saw an abhorrent increase in the crimes against senior citizens. And not only Delhi, economically stronger states like Maharashtra and Madhya Pradesh were also severely hit during that time. Crimes against senior citizens, this file shows the grim reality that the nation faced during that period where crimes like murder, robbery, dacoity were prevalent amongst posh localities of Delhi and other metro cities. 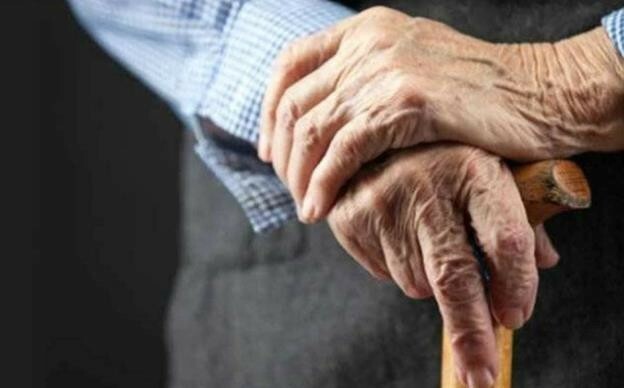 According to home ministry, more than 10000 cases were filed for crimes against senior citizens from Delhi and Maharashtra alone, which accounted for 39.64% of the total. Why is Old Age unsafe? There was an incident that shook the country where an elderly couple was killed in their own homes while their son and daughter-in-law were out working. The couple had a medical attendant who conspired the whole killing and robbery while they were alone at home. 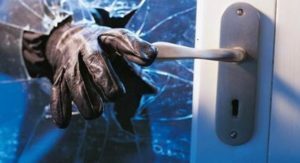 Old age couple robbed and killed in their home. 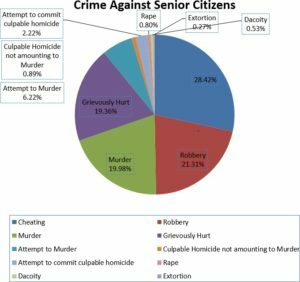 Police study on Senior citizen day revealed that the crimes against old people are done because perpetrators find them weak and less likely to resist in case of robbery. Delhi police itself says that senior citizens are not safe in national capital (Delhi Police report on crimes against old people). Another argument given by police was that since most of the senior member of family have some sort of ailment they require a permanent helper in form of medical attendant, household help until the other family members are back from work and in many cases the helpers take advantage of their weakness and try to rob or worse commit a murder. 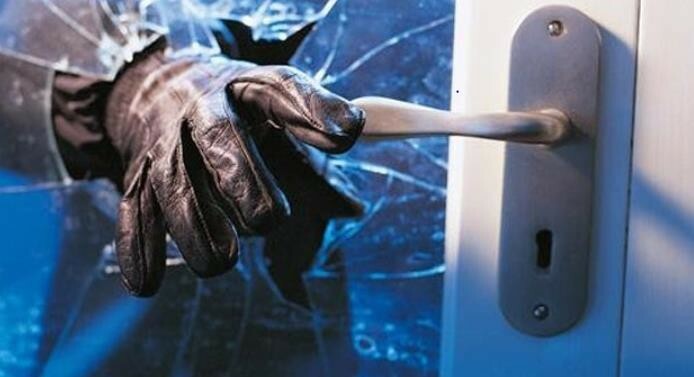 Lack of security in houses was also listed as one of the primary reasons in this crime surge. Security guard outside houses remains to be the only form of safety. But is that form of safety reliable or dependable? Just one security guard for so many old people in a society is no guarantee of security or rather it is a lacuna in our responsibility towards our parents. How to care for your aging parents? We have to realize that after a certain age our parents depend and rely on us for their well-being. Since they are parents and more so Indian Parents they might not accept that and portray a strong resistance to the idea, but we as their loved one need to realize that they are taken care of. Security remains to be the first duty that we as their children have to discharge. India is an ambitious demography where we work day and night to fulfill our dreams and support our expenses. So most of the day we are out working while our parents are at home. So how do we do this? CCTV is an option but that is just a curative option. We need something which can be preventive. A product like Arctic Tern is a great offering by Agile Intelligence which satisfies most of the requirements of parental care. It has inbuilt features like intruder detection, digital surveillance, sensors for temperature and gas anomaly detection, home automation which can make your home a digital fortress. Imagine a scenario where you went on a trip with your family and some thieves enter your home and start robbing it. When will you come to know of that robbery? It will be only when you come back you see a ransacked home and that too will come as a shock. 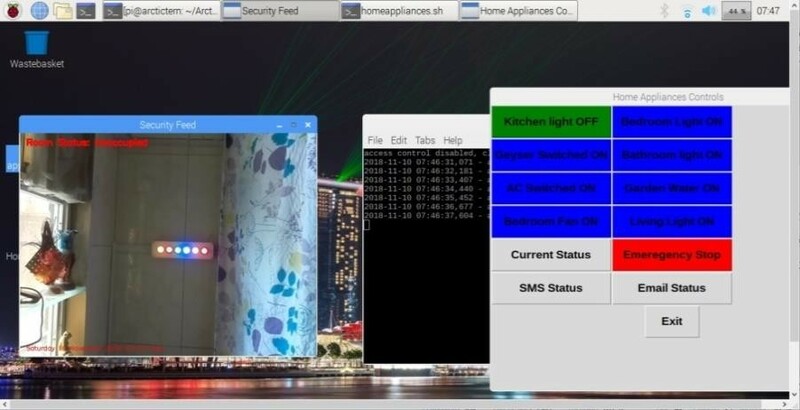 Now, what if, as soon as an intruder enters your premise you get an alert for an intrusion. In this case, you will be able to notify the authorities then and there. It also applies to the case where you are in the office while your parents are at home. All this can be achieved by Arctic Tern. 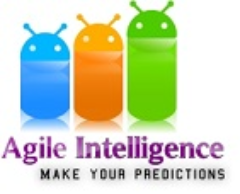 This type of product keeps you updated on the status of your house and in turn the well-being of your loved ones. Specific area inside or outside or at the entrance of your premise. Switch On / Off Geysers, A/Cs, and Gardens etc. Device can be accessed over internet from anywhere and do video live stream. If anybody enters the monitored area, system will try to identify the face and display the name of the known person or ‘Unknown’ depending on the photo added and person appearing before the camera.